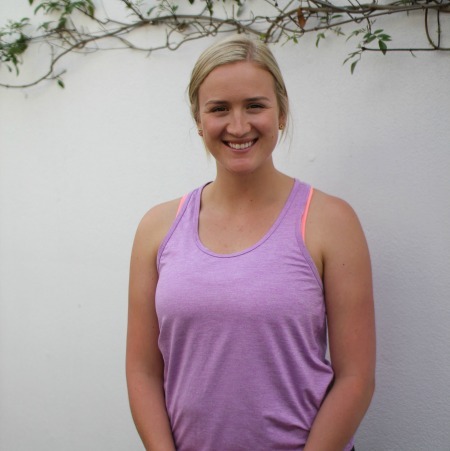 Laura Callea aka Physio Laura is a women’s health physiotherapist with a passion for helping women during pregnancy and after birth. She is motivated to empower and educatewomen to understand their bodies better and make informed decisions. She believes that many of the common complaints during pregnancy and after birth could be prevented and as such she places a strong emphasis on a preventative approach to women’s health. Her goal is to improve pelvic health during the pre and post natal years so that women can enjoy the wonderful experience of motherhood so much more.